I’m not sure why you even need convincing, to be honest. Or maybe that’s just the Navy (Rihanna’s fans are called Navy) in me talking. 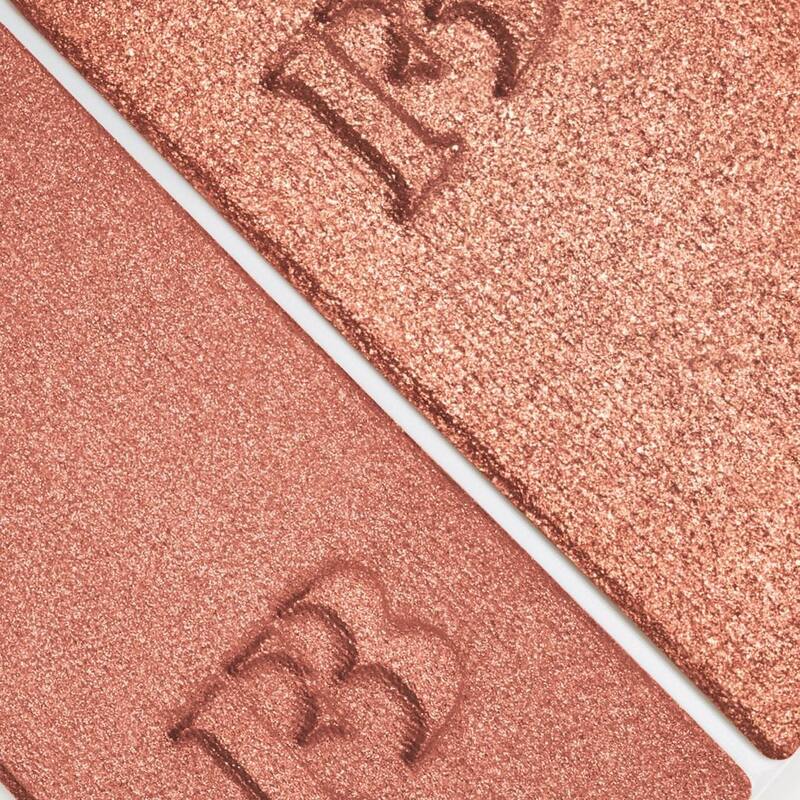 But really, there are so many reasons why you should be excited about Fenty Beauty. And here are just a few of them. Rihanna is a style icon. And if her beauty line will have even just a smidgen of her style, then it’s sure to be fabulous. There have been a few teasers already, and the products look sleek. The colors that have been teased so far look like neutral in that they look like they’ll be good for a variety of skin tones. The teaser video for the line featured a diverse range of models, and it’s not just their skin tones that varied but also their body shapes. Rihanna wants the line to be inclusive; there are still a few things she can work on like featuring an average-looking person but it’s a start. Plus, the foundation line called Pro Filt’r will have 40 shades available. That’s a whole lot better than most brands. I won’t be able to tell but if I were to judge the brand by the other brands of the same head brand, good things are coming. Fenty Beauty is under the Kendo Cosmetics group, which also develops Kat Von D Beauty, Marc Jacobs Beauty, Bite Beauty, and Ole Henriksen. It might be unfair to dub it great because of association, but the prospect is something to be excited about. Plus, if you’re particular about the testing process went through by products, you’d be happy to know that the line is cruelty-free. So, are you psyched about Fenty Beauty or what? The line launches worldwide on September 8.